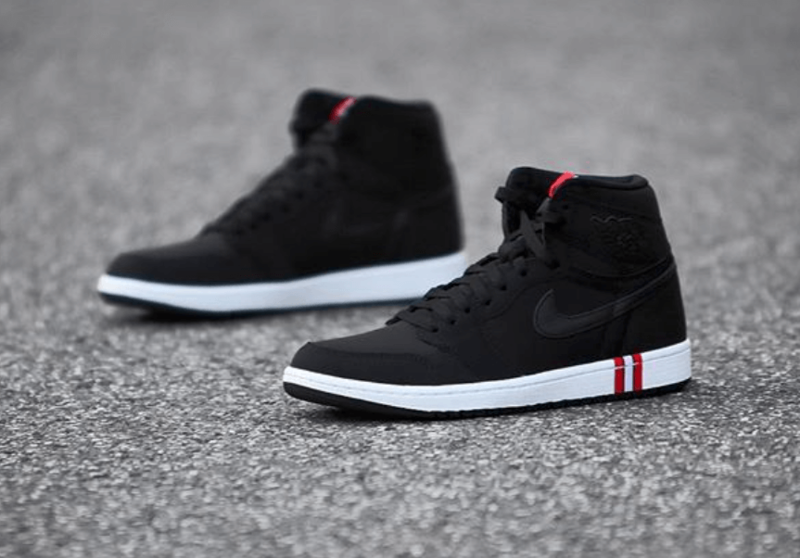 Jordan Brand expands their Paris Saint-Germain collection by introducing a new iteration of the Air Jordan 1 Retro High OG. 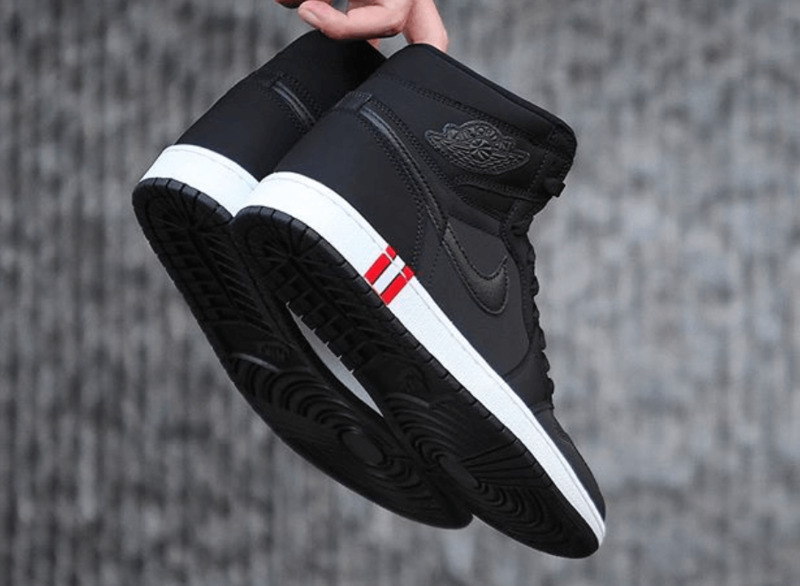 The shoe basically features a Black nubuck/leather upper and comes complimented with various special details that praise the well renowned French professional football club established in Paris. 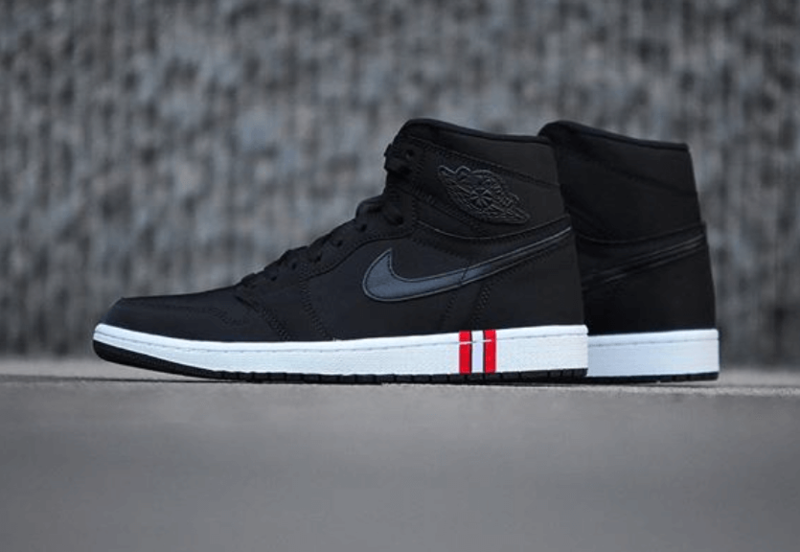 This particular Air Jordan 1 has been further enhanced with a striped red, white and black tongue label that resembles the details done on its midsole. Moreover, the kick has been highlighted with PSG’s team logo placed on its back of the tongue and a chant “ici c’est Paris,” that translates to “here is Paris” seen on the insoles. At last, completing the whole design altogether is a white midsole and black rubber outsole. Retailing for $160, check out more detailed images below and grab a pair for yourself at any select Jordan Brand retailers on 6th of November 2018.